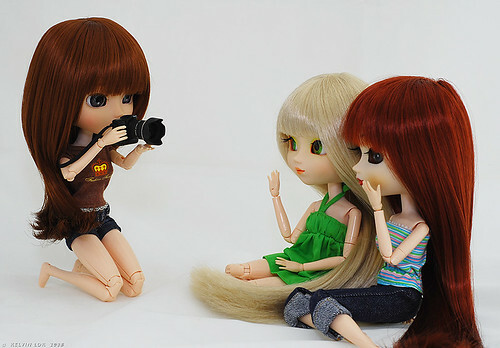 Pullips and photography go hand-in-hand (although it's hell on the wallet!) They make good models for portrait shots. Then again, there are some not-so-cooperative models... "Pfffftt!" Pullips also love to celebrate holidays, like us! Celebrating the year of the Tiger!